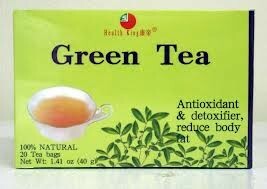 Health King Green Tea is made of tender leaves of high quality green tea. 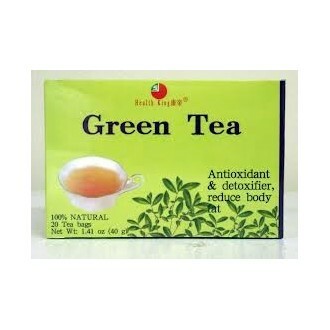 Chinese green tea provides polyphenols, catechin, flavonoid, vitamin C, etc. It is a strong antioxidant guarding the cells from harmful damage, and a detoxification agent removing toxins. It reduces body fat and helps maintain healthy cholesterol level and normal heart functions.